When you are looking to have a driveway put in, you have to find someone who is going to handle the work that you need to have completed and do that work in a good way. 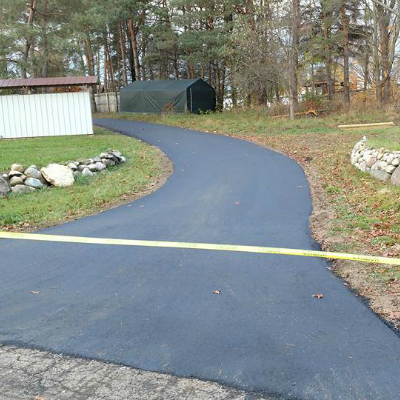 When you have a driveway that has been damaged and is in need of repair, you have to find someone who knows how to complete work on asphalt driveways. 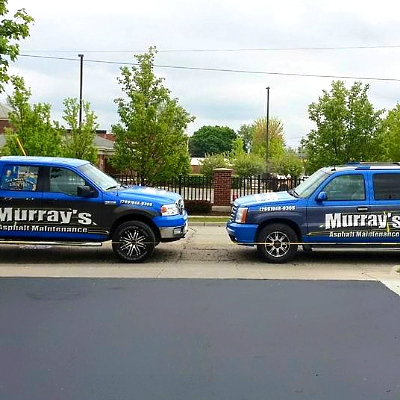 It is important that you seek out the best help for your needs when it comes to asphalt driveways, and Murray's Asphalt Maintenance is here to help you out when you are looking for the right care. Fill Out The Form Below For A FREE Asphalt Driveway Quote! It is important that any asphalt driveways that you are responsible for be in good shape. If you have asphalt driveways that are bumpy and rutted, if you have asphalt driveways that are covered in potholes, you need help. You need to find someone who will come to your home and work on your driveways. You have to find someone who will take care of the ruts and the holes, who will make your asphalt driveways smooth again. It is important that you seek out someone who knows how to handle repairs when it comes to asphalt driveways, and we are the company that you should rely on. When you build a home, you need to have a driveway put in so that you can access that home. You need to find someone who will help you with your needs in regard to asphalt driveways, and you have to find someone who knows how to put in a driveway where there was not one before. 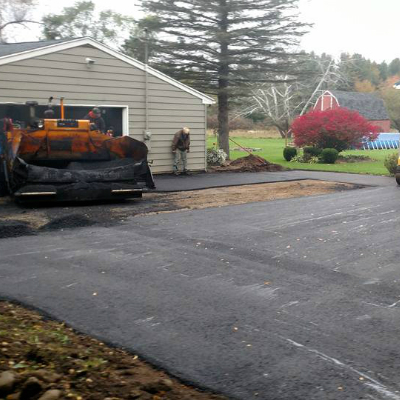 You can rely on Murray's Asphalt Maintenance and the services that we provide when you are looking to have new asphalt driveways put in. You can trust that we know how to create asphalt driveways and that we will put in a driveway for you that is going to last a long time. It is important for you to give your driveway the proper maintenance that it needs. There are things that can be done in order to keep asphalt driveways in good shape. When you are looking to have your asphalt driveways maintained well, you need to seek out those who have the tools that are needed to care for asphalt driveways. We are here with the tools that we need to take on your asphalt driveways and their needs. We have the right kind of tools to handle all kinds of maintenance projects, and we are ready to help you with your asphalt driveways. When you are in need of a company that knows all about asphalt driveways and that will deliver good help in regard to your driveway needs, you can rely on Murray's Asphalt Maintenance and the help that we offer. We have all of the training and experience that we need to handle the needs of those who are caring for asphalt driveways, and we will use every bit of our training and experience as we work to meet your needs. We understand the work that must be completed in order to give you a good finish and in order to leave you satisfied with what we have done, and we are prepared to get the job done in a way that is fully professional. You can trust our services and know that we will give you the best care. Contact us today for a brand new asphalt driveway, asphalt repair, or even professional sealcoating.